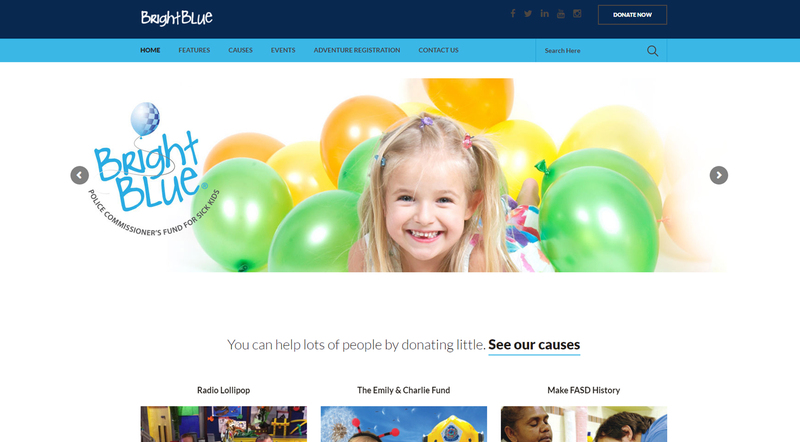 Bright Blue’s mission is to make a positive difference to the lives of sick kids. To assist in the prevention and treatment of childhood illnesses, particularly those linked to issues police officers see every day – including the abuse of drugs and alcohol, as well as social disadvantage. Bright Blue will achieve this by providing unwavering support to individuals through our Bright Blue Causes, as well as to nominated organisations in their fight against these illnesses and disadvantage, with an emphasis on helping those with limited access to funding. Our vision will also be realised through raising awareness of children’s health needs and by supporting improved child health research and services in Australia and Mongolia. Working with Radio Lollipop – helping put smiles on the faces of children when they need them most.